In search of new revenue for road construction and maintenance, Texas lawmakers are weighing whether to raise fees on electric cars, a move that is gaining ground in some other states. Owning an electric car in Texas could become more expensive under one proposal being considered by state lawmakers to raise money for road construction. Increasing registration fees on owners of electric cars like the Nissan Leaf is “one of the options on the table,” according to state Rep. Drew Darby, R-San Angelo, who was vice chairman of the House Transportation Committee last legislative session. Various transportation-minded lawmakers have said they are set on finding a reliable stream of revenue for transportation this session. Most of the current funding comes from the 38.4 cents in state and federal taxes Texans pay per gallon of gas, an amount that has not been raised in 20 years and has failed to keep up with inflation and the increasing fuel efficiency of new vehicles. While many states offer tax incentives for people to purchase energy-efficient vehicles like hybrids and electric cars, lawmakers in several states have proposed levying special fees on owners of some such vehicles. The theory is that those drivers are not paying enough to support the state’s network of roads because they rarely buy gas. Starting next month, drivers of electric cars in Washington state will have to pay a $100 annual fee for road and highway improvements. The law only applies to owners of fully electric cars like the Nissan Leaf, and not plug-in hybrids such as the Chevy Volt, which require some gas for longer trips. Virginia Gov. Bob McDonnell recently proposed eliminating the state’s gas tax and replacing it with other sources of revenue, including a $100 annual fee on alternative fuel vehicles. “I’m a strong supporter of alternative fuel vehicles ... but these vehicles generate little federal gas tax revenue and therefore need to contribute their share to fund the roads they use,” McDonnell said in a speech earlier this month. Russ Keene, a spokesman for Plug-In Texas, an electric vehicle coalition made up of auto makers, dealers, electric companies and environmental groups, said the coalition supports the notion that electric vehicle (EV) owners should have to pay to support the state’s roads like all other drivers, but not when the market for the vehicles is still in its infancy. 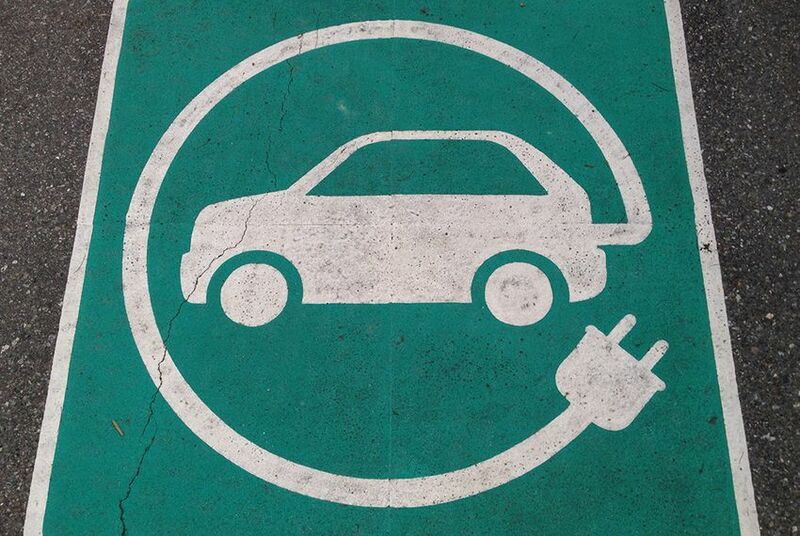 “Plug-In Texas believes it is too early to impose a fuel tax on EVs since this adds a cost/adoption barrier at a time when EV adoption is growing,” Keene said in an email. The group estimates that there are 2,000 electric vehicles on the roads in Texas. Keene also noted that many of those drivers charge their vehicles at home and already pay taxes on the electricity. Further complicating the issue is that some electric vehicles, like the Chevy Volt, require some gas for longer trips, while a car like the Nissan Leaf does not. Some lawmakers and the Texas Association of Business have called for hiking vehicle registration fees for all cars. Unlike the gas tax, registration fees are fully dedicated to transportation funding. Texans currently pay about $65 in state and local vehicle registration fees for cars and light pickups. The state has the 18th-highest vehicle registration fees among states, according to the Texas A&M Transportation Institute. State Sen. Robert Nichols, R-Jacksonville, chairman of the Senate Transportation Committee, has said he is pessimistic that lawmakers are willing to pass any fee hikes this session. He has proposed amending the state Constitution to dedicate the sales tax revenue from vehicle purchases to roads. He is not working on legislation to create a fee on electric cars, said Steven Albright, Nichols' chief of staff. "However, we do need to have the discussion about how to pay for the infrastructure they use," Albright wrote in an email.